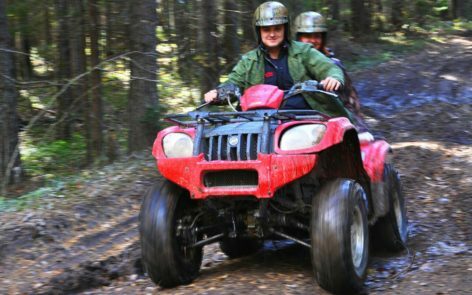 On this quad trip you will enjoy beautiful Karelian nature and experience an off-road driving. While passing through waterlogged areas, forest roads, and minor Karelian roads you will discover your wild side. 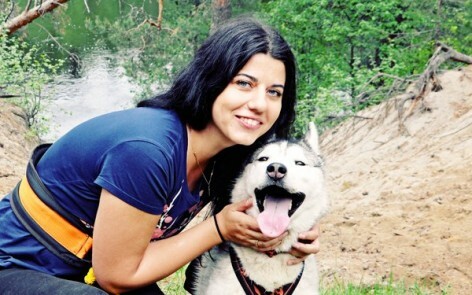 You will spend the whole day in the countryside and enjoy delicious dishes of Karelian cusine, fresh air, and trekking with huskies. 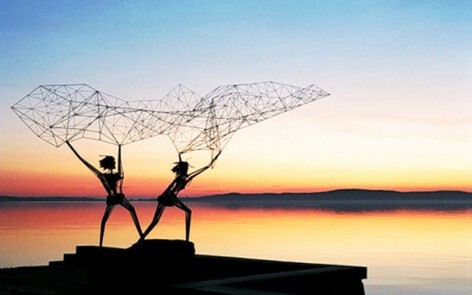 A 2-hour bus or walking tour around the city centre of Petrozavodsk will acquaint you with its more than 300 year history and its major sights. Tours to Kizhi by hovercraft! 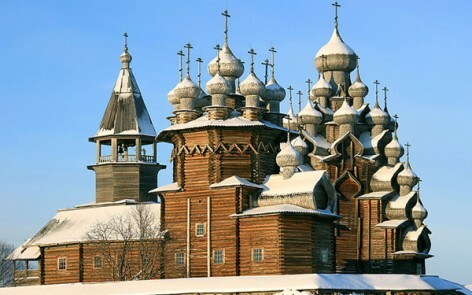 Do not miss the chance to visit Kizhi Island in winter time! 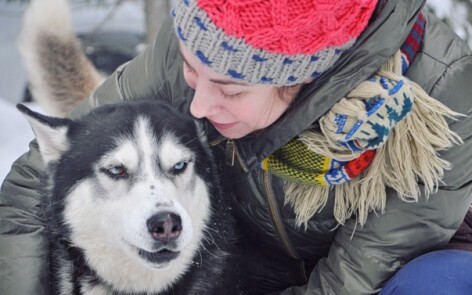 This tour will acquaint you with local crafts and dog sledding. In the centre of Karelian culture you will create your own souvenir using traditional patterns and afterwards experience dog sledding in the beautiful winter scenery. 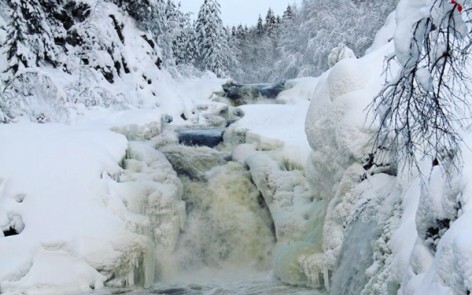 Experience the warmth of Karelian village and the adrenaline of dog-sledding in one day. 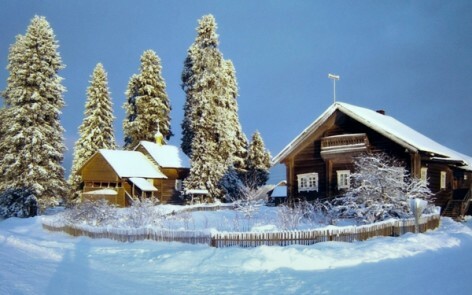 Enjoy the atmosphere cozy wooden houses, lunch baked in the Russian stove, and a 1 km dog sled ride in the fabulous pine forest. This tour is a perfect opportunity to try husky sledding and snowmobiling in the winter Karelian forest! 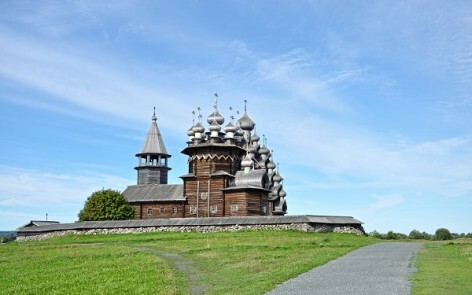 This tour includes two unique sights in Karelia, which can be visited all year around. 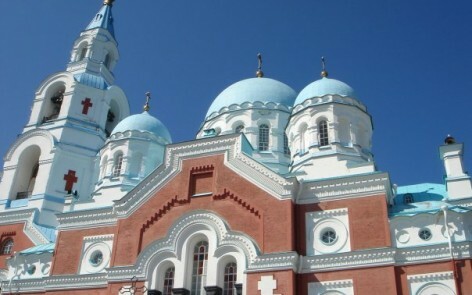 Kivach Waterfall and the Chuch of Apostle Peter will acquaint you with traditional wooden arhitecture and local nature, which always coexisted in harmony. 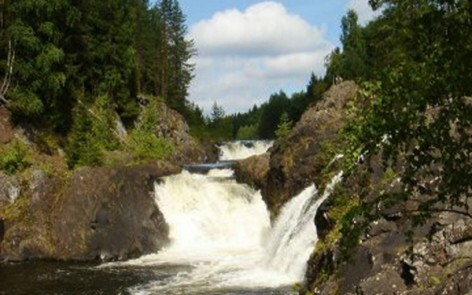 This tour will acquaint you with Karelian treasures — traditions, people, and crafts. We will visit the centre of Karelian culture, listen to traditional instruments, try one of the local crafts, and make an unusual Karelian souvenir.